We at Rescue Rod believe in sourcing and implementing the latest technologies available worldwide when it comes to pipeline rehabilitation. The various applications used by Rescue Rod can be seen listed below – click on an application to read more about it. 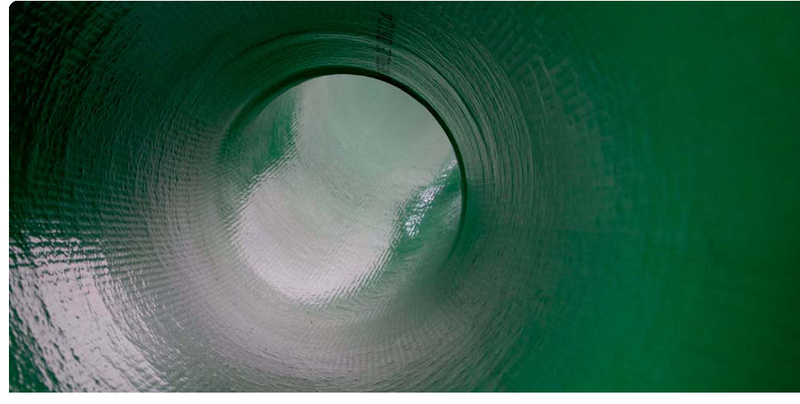 CIPP is used to rehabilitate existing sewer pipelines by lining the walls of the existing pipe with an epoxy resin tube. During the renovation process, the liner is soaked in resin and then inserted into the defective pipe using pressurised air or water. 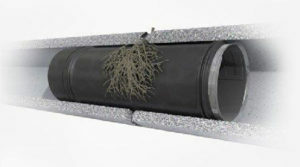 This completely lines the inside of the pipe and eliminates any existing or potential damage. Curing creates a completely new, watertight pipe within the old one. This rehabilitation application can be carried out quickly, permanently and cost-effectively. BRAWOLINER® which is a “no dig” sewer rehabilitation system for repairing damaged drains and sewers without the need to carry out disruptive excavations. The BRAWOLINER® process was developed specifically for the rehabilitation of pipes in diameters from dn 50 to dn 250 and offers many advantages compared to traditional remediation. Is an innovative technology for the trenchless rehabilitation of pressure pipelines for different media such as water, gas and oil. 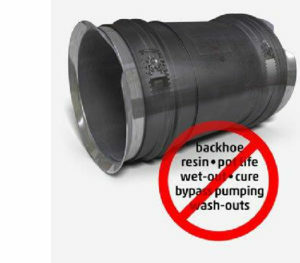 The process is based on a flexible high-pressure hose and a connecting technology, which has been developed specifically for this system. Primus Line® is suitable for the transportation of various liquids in the field of water, and holds drinking water permits in several countries. The extremely smooth inner coating, ideal flow characteristics and the optimized systems for high-, medium- and low-pressure requirements all make Primus Line® an economical choice for the rehabilitation of aging pipelines. Water authorities and network operators benefit from a sustainable and reliable operation and consistent revenue. 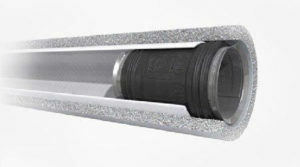 Target Failing Pipes with a Stainless Rehab Sleeve that Installs in Minutes. Non-flammable, making it ideal for hotels, airports, hospitals, etc.